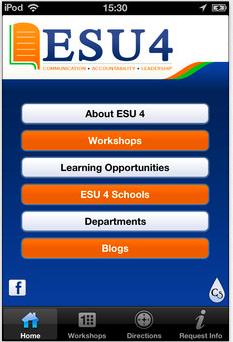 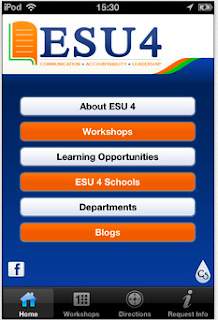 We partnered with Crescerance to create a mobile solution for both ESU 4 and NCECBVI. If you have a mobile phone - iOS or Android - feel free to download our apps and Check them out. 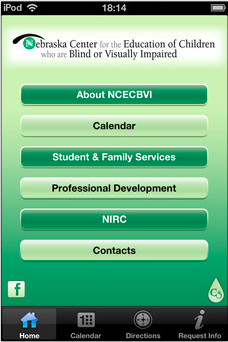 You can get the iOS apps on the app store in iTunes and the Android apps can be downloaded from Google Play.